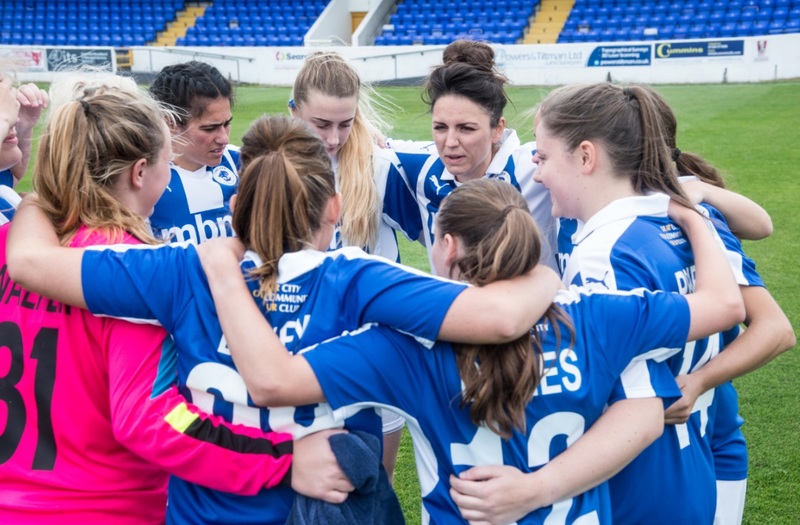 Chester FC Women hosted an XI side from Liverpool Ladies FC, for a friendly match at Swansway Chester Stadium, on Sunday 3 September. 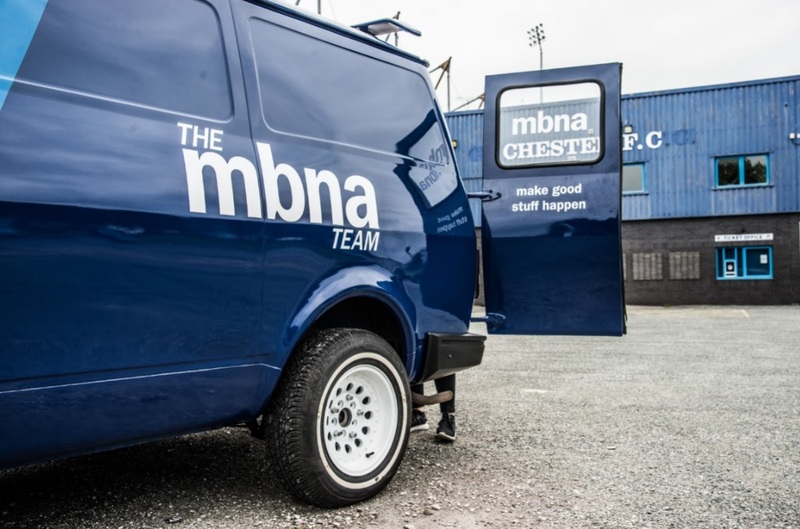 Chester-based MBNA, principal partner of Chester FC, brought the two sides together for a first ever friendly. It was a fantastic opportunity for The Reds to showcase their Development Squad and play on new turf ahead of the 2017-2018 season. 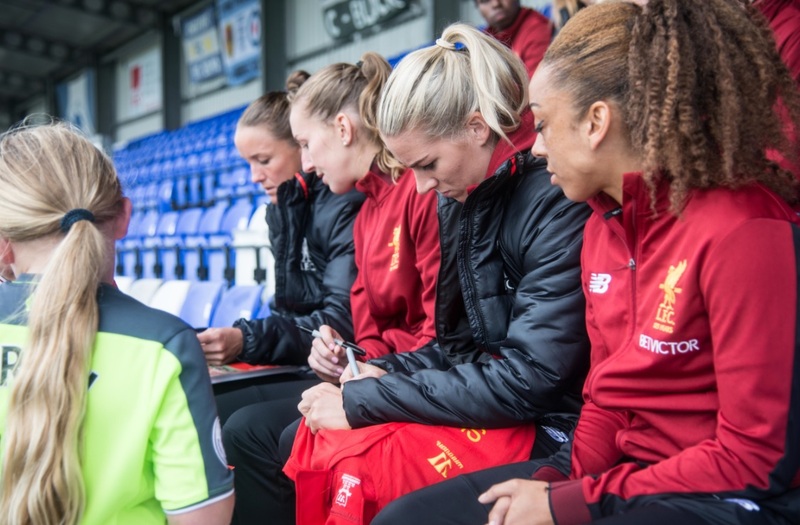 The first team Liverpool Ladies, were seated amongst the fans to show their support for the LLFC XI team. 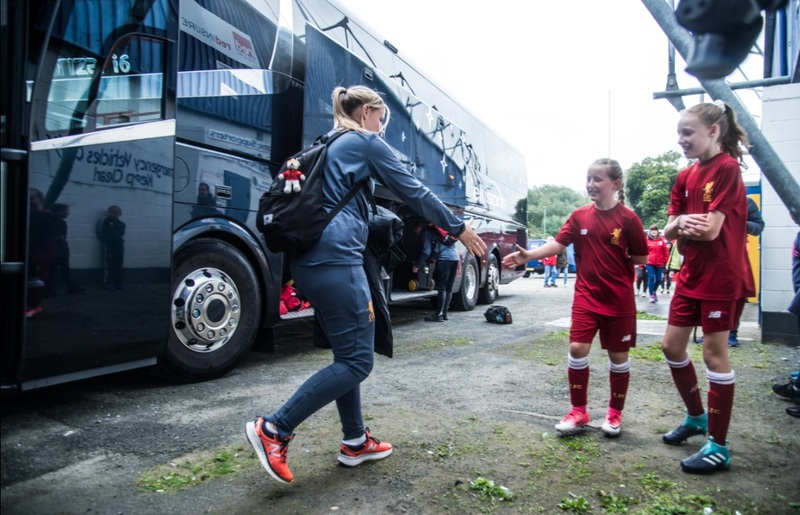 Liverpool Ladies FC XI came out victorious in the match. The LLFC XI went in at half time with a 1-0 lead, thanks to an own goal, before running out eventual 5-0 winners. 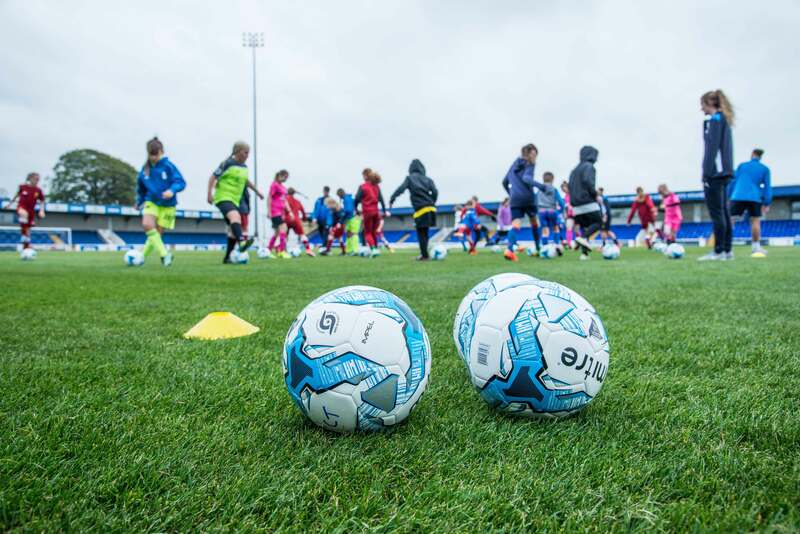 On the day, children aged 6-12 had the chance to take part in 30-minute training sessions with qualified coaches from Chester FC. 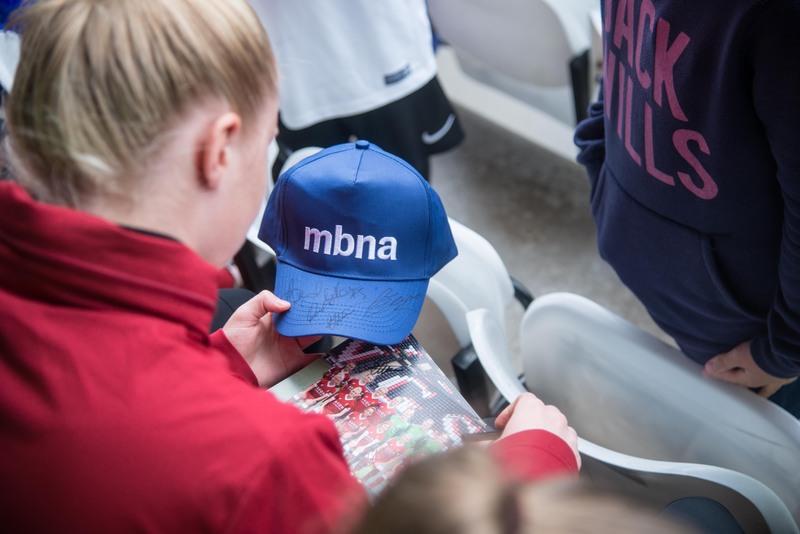 Football fans also had a chance to meet and take selfies with players from both teams and there were prize giveaways at half time.